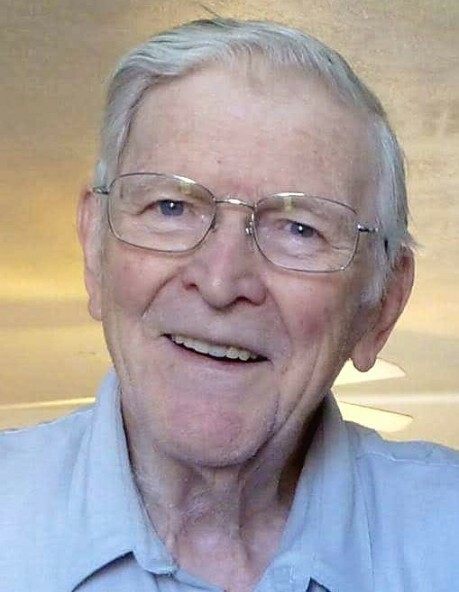 Don Allen Loveless, 87, passed away at noon on Saturday July 21, 2018 in Tooele, Utah. He is survived by his wife Carol Lorraine Armstrong Loveless, 5 children, 16 grandchildren and 11 great grandchildren. Don was born on August 10, 1930 in Tooele, Utah. He was raised in Salt Lake City lived in the greater Seattle area for 28 years and retired to Tooele where he has lived for the last 19 years. Don was a devoted husband, father and patriarch. His hard work in sales, marketing and management enabled him to be good provider. His family and faith were the constant focus of his life. Don served in the U.S. Navy Reserve and is a Korean War Veteran. He met his sweetheart Carol and married on November 14, 1951 in the Salt Lake Temple. Don and Carol have been married for 66 years. He was a faithful member of the LDS Church and served as an ordinance worker for 22 years in the Seattle and Salt Lake Temples. Don will be remembered as a patriarch for his faith, persistence and determination. He was well read, well spoken, and well loved. Funeral services will be will be held on Wednesday July 25th at the LDS Whitaker Ward, 751 N 520 E Tooele, Utah, at 1:00 pm. Friends and family may visit beginning at noon. Don will be laid to rest in the Salt Lake City Cemetery. In lieu of flowers, please send condolences to Carol Loveless.